digital photo albums for your clients! 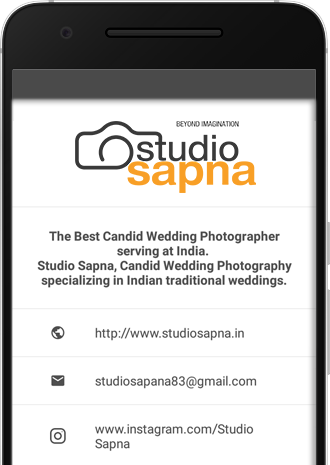 Our custom mobile app will wow you! 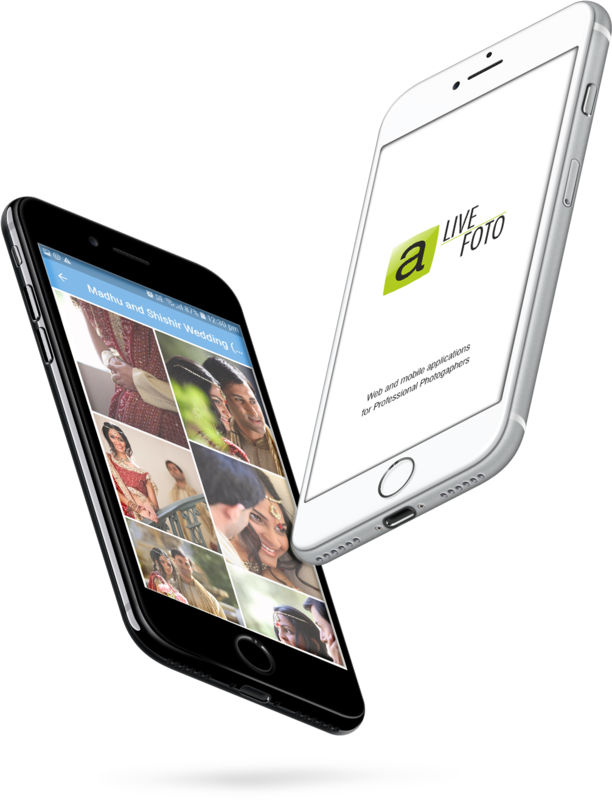 Tens of thousands of photographers in many countries choose aLiveFoto to manage their client galleries. 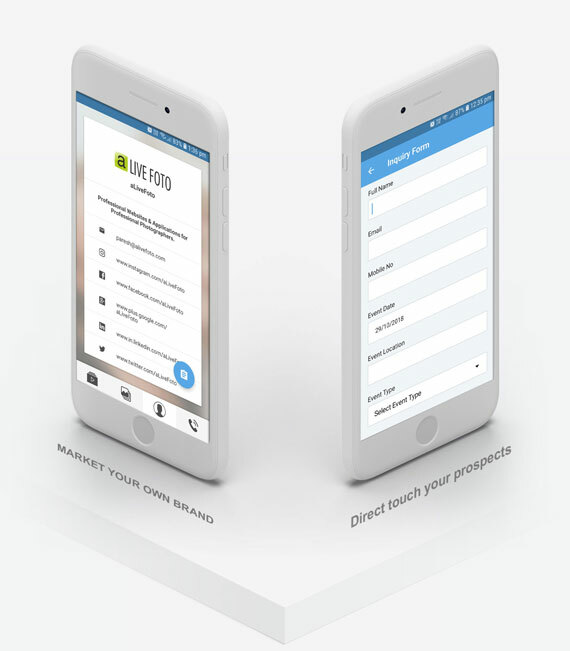 Impress your clients with your own custom Mobile Apps for their phones and tablets, and increase word-of-mouth referrals and brand awareness. 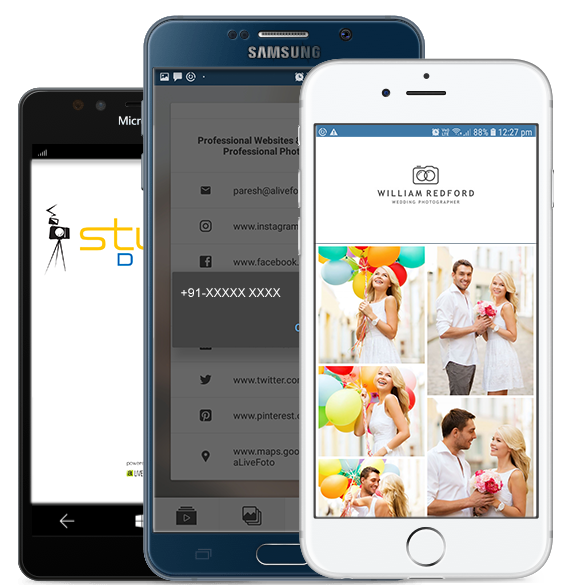 Your studio’s contact information is easy to find and keep your brand front and center. With automatic emails and custom email templates, keeping in touch with your clients and potential clients ,too. Copyright © aLiveFoto. All rights reserved.